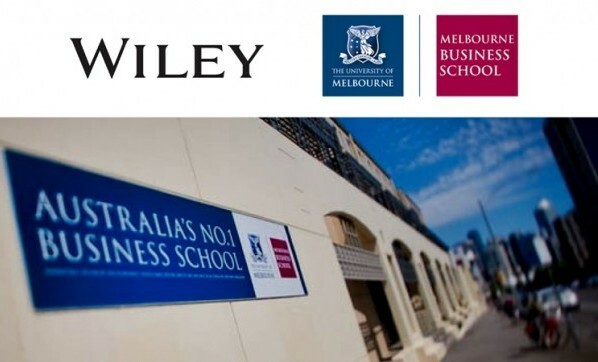 Wiley Australia and Melbourne Business School (MBS) recently announced a new digital partnership to evolve the School’s part-time Master of Business Administration (MBA) program so that it remains at the leading edge of providing transformative educational opportunities for high achieving, working professionals. 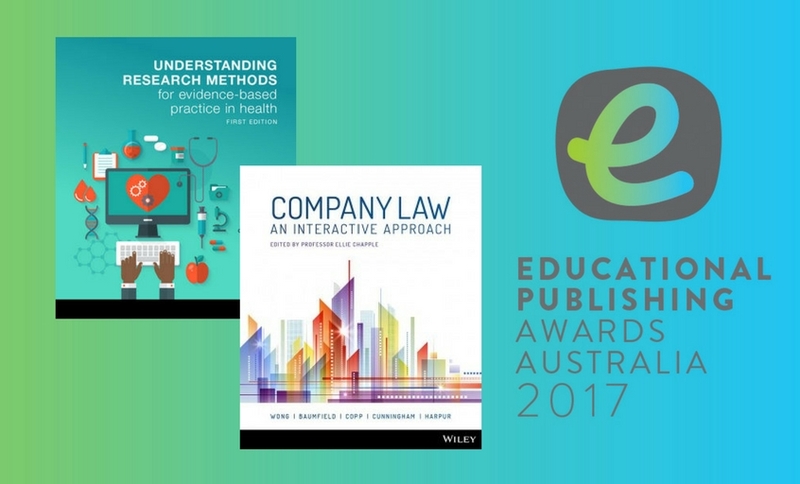 Wiley will work with the School’s faculty to incorporate digital technology into the learning process, while maintaining the interactive, dynamic classroom setting for which Melbourne Business School is known. The transformed subjects will have a more individualized, student-centric learning process to improve student learning outcomes and be more efficient for both students and faculty. The School will begin offering the transformed subjects in 2018. Melbourne Business School has approximately 1,000 students across its full-time, part-time, executive and senior executive MBA programs and is Australia’s only business school to be globally ranked by the Financial Times, The Economist, and Bloomberg BusinessWeek. 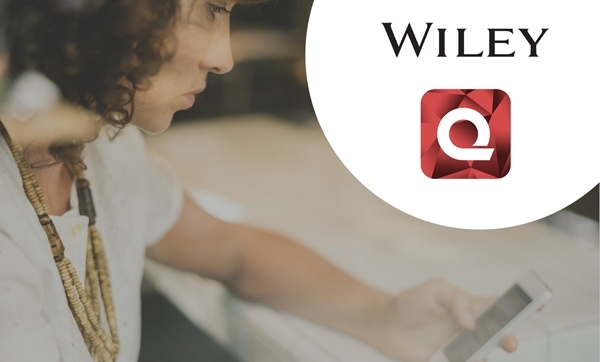 Wiley has more than 20 years’ experience working with universities to incorporate digital technology into the learning process. It has 40 university partners and services 231 programs around the globe. Melbourne Business School sees its partnership with Wiley, a global provider of knowledge and learning services, as critical to its plans to embrace digital technology. 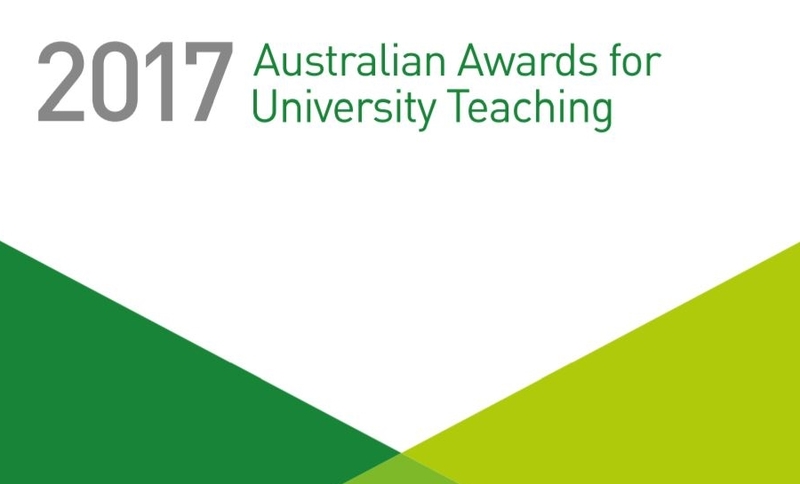 “Education delivery has always evolved with technological advances, whether that be the introduction of the blackboard, overhead projectors, PowerPoint, or Learning Management Systems,” said Jim Frederickson, Deputy Dean of Melbourne Business School. “Incorporating digital technology is just the most recent step in the evolution of education delivery. However, not all schools have been effective at incorporating digital technology. Jointly established in 1955 by corporate Australia and The University of Melbourne, Melbourne Business School pioneered the development of business education and knowledge in Australia, including offering the country’s first MBA in 1963. Today, Melbourne Business School offers a range of globally-recognised business education programs, including both degree and Executive Education, underpinned by the School’s enduring commitment to progressing business knowledge, advancing research and supporting the development of individuals and organisations. To find out more, visit mbs.edu. 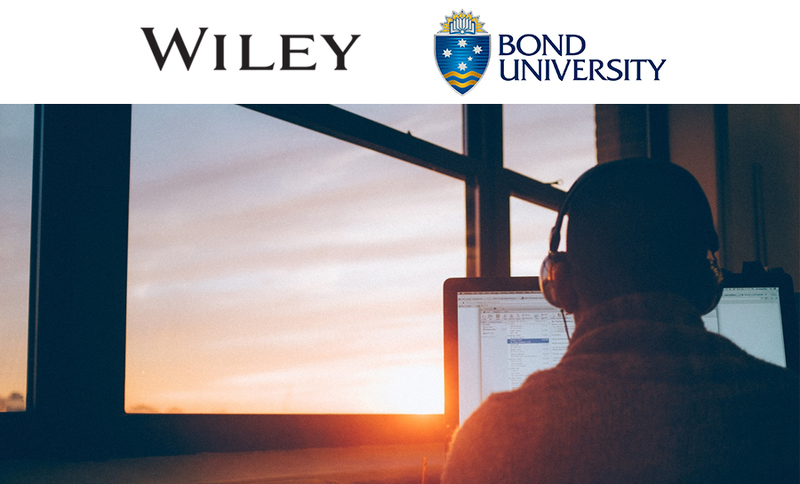 Wiley Education Services, a core business unit of Wiley, partners with higher education institutions to provide tailored institution-wide services. Our mission is simple, but critical: help our partners achieve success and further their mission in an increasingly competitive and dynamic market. 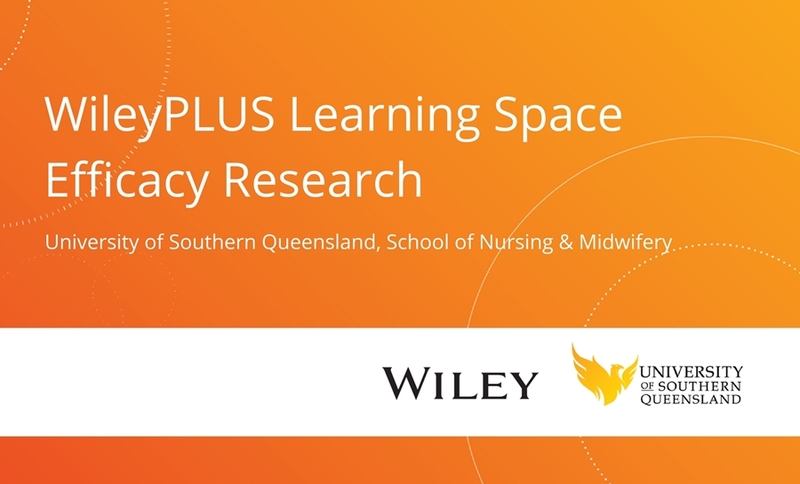 For additional information, click here or contact Sarah Niss, Business Development Manager, Wiley at sniss@wiley.com or call +61 (0) 402 108 535.